Small business success takes great leadership. You need the ability to lead your business through the twists and turns of growth and the roller coaster of success and failure. But a lot of small business owners – heck, a lot of people in general – don’t naturally have great leadership skills. And leadership doesn’t just involve leading your employees. It also involves taking your business in the right direction and making pivotal decisions. But as a small business leader, you don’t have to go at it alone. You can learn from the best – that’s what books are for! To lead your small business, you need to know how to manage the people within it. 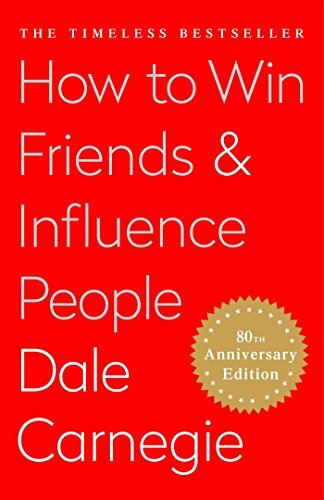 Carnegie’s book is a classic – it’ll help you deal with people, earn their trust, win them over, and more. Managing people isn’t easy. There are many social dynamics involved. But this book will help you deal with just about all of them. It’ll also give you the communication skills to make great business connections. Phil Knight is the legendary founder of Nike. 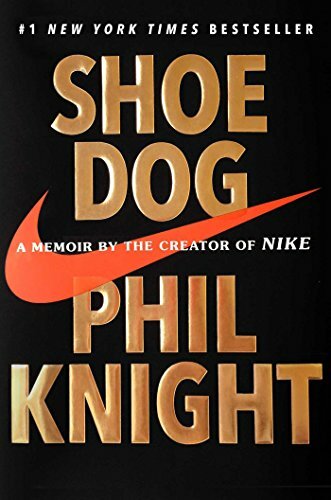 In Shoe Dog, he tells the story of the company at its beginnings. He walks you through the hardships, challenges, and successes. There were many times where it seemed like the business wouldn’t survive. But through Knight’s leadership, they were able to get through the tough times and prosper. The book provides an interesting look at one of the biggest companies in the world at its very beginnings. Any small business leader can learn a lot from it. New products are another essential part of a thriving small business. 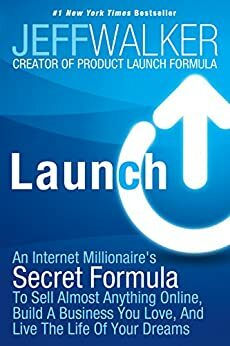 And to make sure your new products are successful, you must know how to launch them the right way. Jeff Walker’s launch strategy has helped thousands of entrepreneurs and businesses launch successful products. In this book, he details the strategy and the businesses who’ve had success with it. If you follow this strategy, you’ll minimize the chances that your next product launch goes bad – and instead, give it the best chance to be a huge success. Are you making your customers happy? More importantly, are you turning them into raving fans? A raving fan is the type of customer who buys just about all your products and services, and also tells their friends about them. The more raving fans you have, the more your business will spread by word of mouth, and the more raving fans you can get. 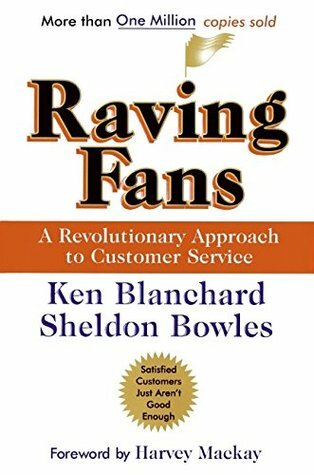 This book will help you gain raving fans by helping you deliver great customer service, along with tons of other great tips. A great business understands how to give its customers what they want. But here’s a question for you: how can you understand what your customers want if you don’t ask? That’s the power of this book. 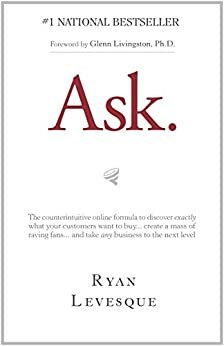 Levesque reveals his “Ask formula”, designed to figure out exactly what customers want through surveys and the right questions. The time for fluffy, meaningless surveys is over. After you read this book, you’ll never think of customer surveys the same way again. What’s more, you’ll know how to get the customer information you need to drive your business forward. Leading a small business isn’t easy – it’s no wonder so many small business fail. But if you read and follow the strategies in this book, you can give your small business the best chance of long-lasting success. 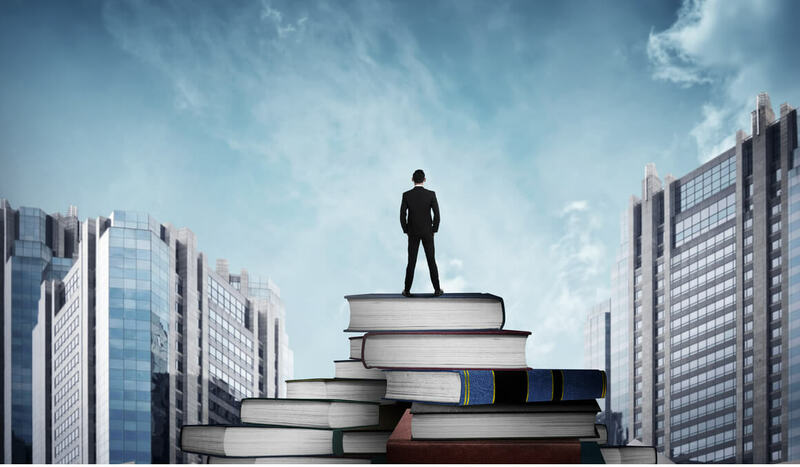 What are you other favorite books on small business leadership success? Let us know in the comments below!